More turtle hatchlings! 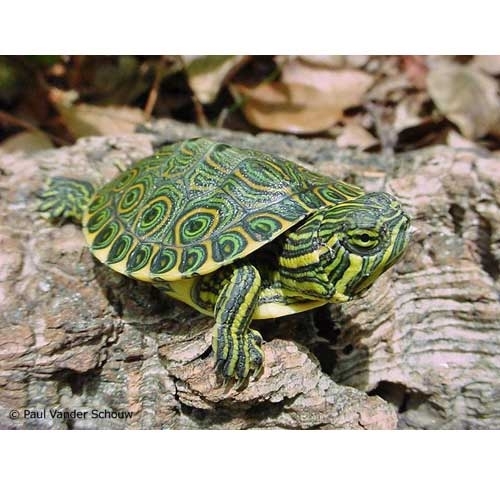 Over 20 stunning photographs by renowned photographer and turtle breeder Paul Vander Schouw. After purchase, this product will be available for download in the My Account section under the Account tab.